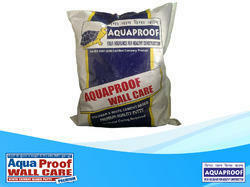 We are engaged in manufacturing, supplying and exporting a top-of-the-line range of Wall & Building Care Products. 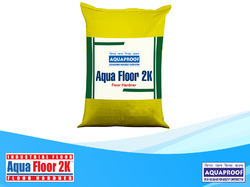 These products are widely demanded by our clients for the maintenance of offices, trade & technology parks, outhouses and convention centers. We manufacture these products using exceptional quality material, which ensure their superior performance. 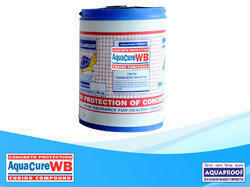 Our range of products include aqua cure wb, concrete master, satter release mra and aqua plast 330. 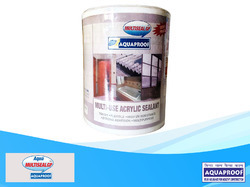 Our product range includes a wide range of aquaproof wallcare premium putty, aquaproof wallcare classic putty, aqua plast acrylic premium putty, aqua plast acrylic classic putty and redi plast exterior & interior. 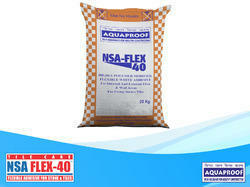 Manufacturer of a wide range of products which include nsa flex 40, nsa white, nsa platinum, nsa diamond and nsa gold. 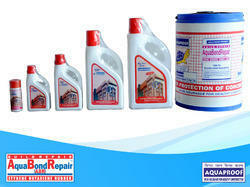 Our product range includes a wide range of aqua bond repair, super bond repair, sfmc, rust kleen and aqua insta plug plugging mortar. 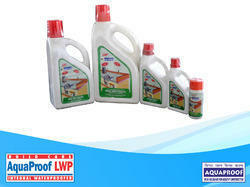 Manufacturer of a wide range of products which include aqua clear water repellant. 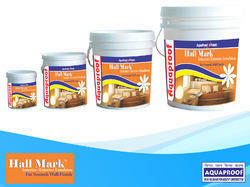 Providing you the best range of halmark emulsion, cement primer classic, cement primer premium, innova ace and forever acrylic emulsion paint with effective & timely delivery.